Check the status of your most recent orders by visiting our Track Order page. This is the easiest and fastest way to get the most current information regarding your www.aeropostale.com orders. 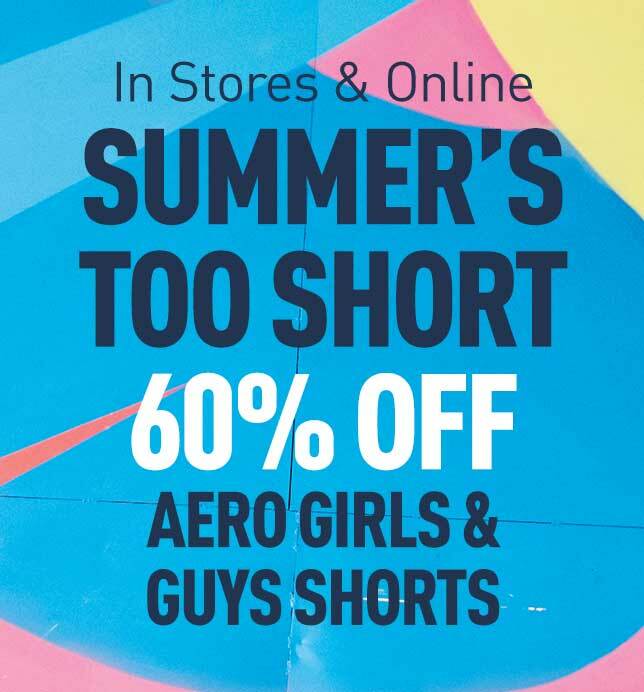 Please note: Immediately after you place an order, order information may not appear on www.aeropostale.com in your order history for up to 1 hour. When you click on Track Order you will be prompted to log in with your e-mail address and password. An order summary page will provide you with detailed information about your current order or past orders. After your order is shipped, your tracking number, if available, will be displayed. Depending on the shipping company, you can click on the tracking number to view the delivery status of your order. A shipping company may not have the ability to track a number for up to 24 business hours.